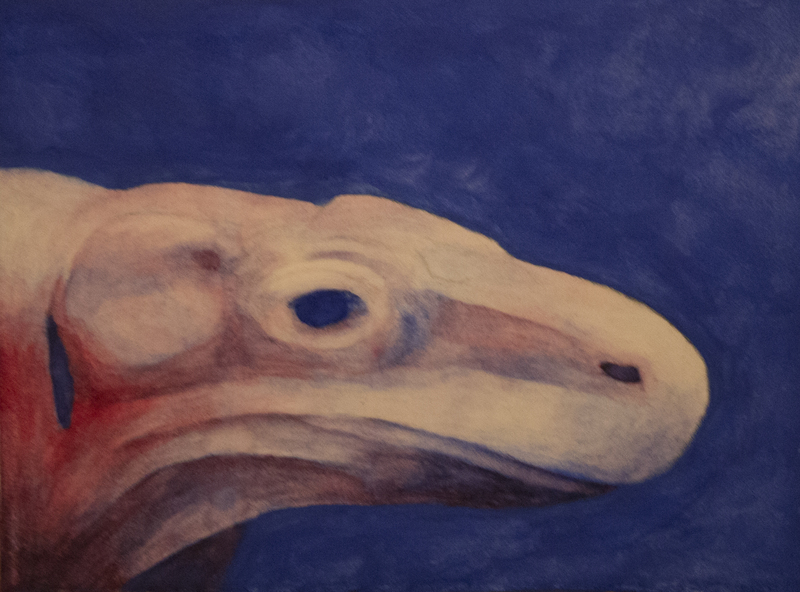 Today I painted this komodo dragon from my trip to the zoo. Tomorrow, maybe I’ll try a falcon. Books for next term arrived today. I have Art History and Composition II. Unfortunately, no classes making art. Thanks, cavepainter. Yes, very mellow. Really like your paintings.